Frankenstein's monster is proof that a good man just can't be kept down. Or a bad man can't be kept dead. The name of Frankenstein brings out the worst in people in the ancient village where the original mad scientist did his dirty work. (And, just for clarity, the name of the doctor is Frankenstein. His monster, although usually referred to as "Frankenstein" should be called "Frankenstein's Monster") There is a series of sequences in the first few movies that follows an identifiable timeline. The original doctor Heinrich "Henry" Frankenstein, as played by Colin Clive in the first two Frankenstein movies (Frankenstein and The Bride of Frankenstein) was the creator of the monster that plagued the countryside throughout the Universal sequels. 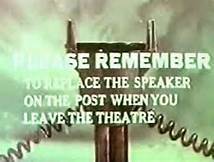 A side note: If you thought, like I did, the doctor's name was supposed to be "Victor Frankenstein", it was, in the original novel, but in the movies made by Universal, for some reason, they changed it to Henry, and then in a subsequent movie, Son of Frankenstein, it was revealed that his actual name was Heinrich. 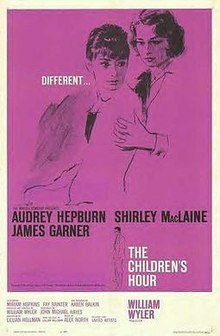 You'd have to ask the writers why they made the change, but a subsidiary character in the original movie was named Victor, just not the doctor. I won't go into the references that were made when Mel Brook's movie Young Frankenstein was made in the first two (that's for a later post if and when I get to it). There is in this movie a new character, Ygor, who is not a hunchback, as in the Brooks movie, but has a disfigurement nonetheless. Also the gendarme so hilariously played by Kenneth Mars was drawn from a similar character here, Inspector Krogh (Lionel Atwill), played with very subdued humor compared to the Mars character. Wolf von Frankenstein (Basil Rathbone), the son of Henry, arrives in the town of Frankenstein to take over the family castle. 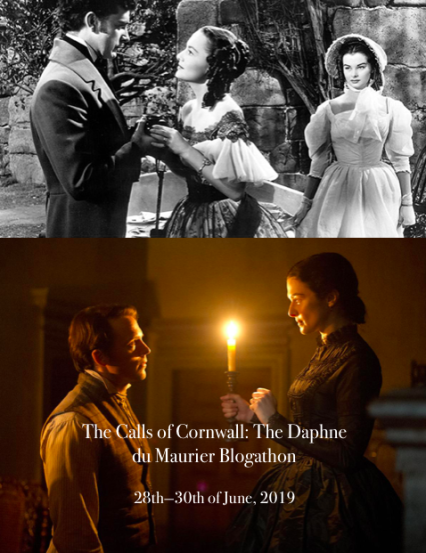 He brings with him his wife Elsa (Josephine Hutchinson) and his son, Peter (Donnie Dunnagan). He does not get a very welcome reception from the villagers, who believe he will only continue the evil experiments his father started. They are also sure that Henry's monster still lives, though it supposedly died. The source of this rumor is the fact that several villagers have died recently under mysterious circumstances. 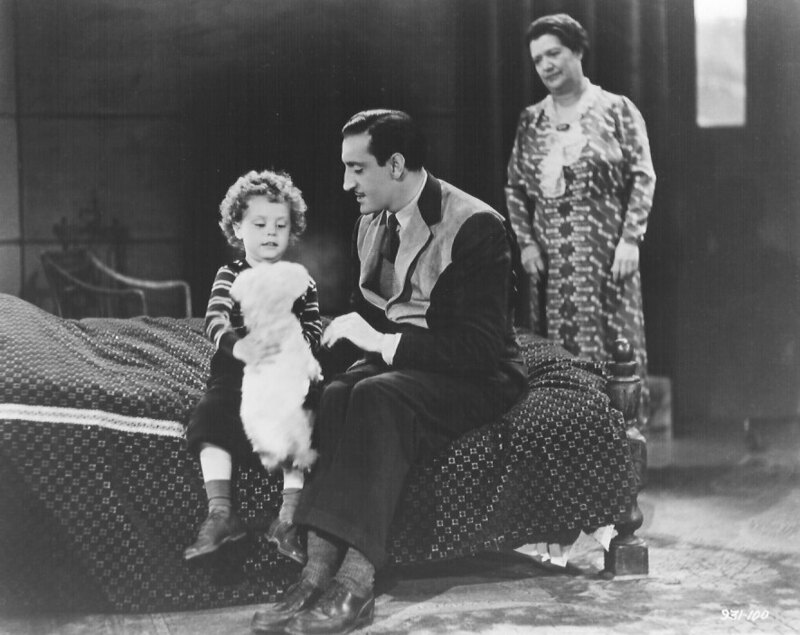 Rathbone w/ Donnegan and the nursemaid. Still living in the castle is Frankenstein père's assistant, Ygor (Bela Lugosi). Ygor was convicted of crimes and hung, but survived the execution. But as a result of the failed hanging, he has a deformed neck. Wolf finds the body of the monster in his family crypt and, at Ygor's behest, decides to try to revive the monster. But Ygor has ulterior motives. See, all of the mysterious deaths in the village were, indeed, commited by the monster, but all of the deaths were members of the jury that convicted Ygor. Ygor had been using the monster to get revenge on the village and the jury. 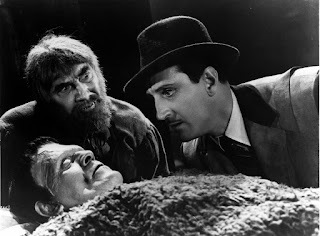 Wolf has only one real ally in the village, Inspector Krogh (Lionel Atwill), who had previously encountered the monster and had his armed torn off. The Inspector goes through life with an artificial arm now. He tries to warn Wolf that the villagers want him gone and protect the doctor, but he is also suspicious that the doctor knows where the monster is and his hiding him. Wolf, for his part, does not know of the monster's and Ygor's complicity in the deaths of the villagers until too late. When he confronts Ygor, Ygor is of course not entirely receptive to the doctor's pleas. 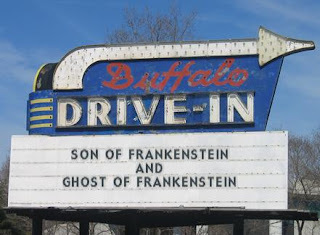 Son of Frankenstein is the third in the sequence of the Frankenstein oeuvre, and while not on par with Bride of Frankenstein is still a serviceable entry into the genre. 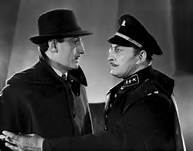 Basil Rathbone, is in my opinion, the only down side to the movie, probably due to the fact that I am so used to his staid, unemotional portrayal of Sherlock Holmes, that the emotional outbursts from Wolf just seem a bit too bizarre. 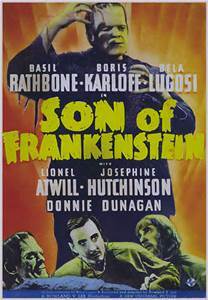 Son of Frankenstein was the last appearance of Boris Karloff in the monster makeup, although he would go on to appear in House of Frankenstein as a mad doctor, and in Frankenstein 1970, a cheapo knock-off from the 50's as the titular Doctor. It was not the end of his career when he stopped putting on the monster makeup, though. He had a prolific career afterwards. 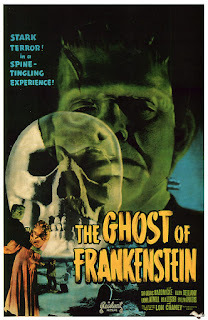 Lon Chaney, Jr makes his appearance as the Frankenstein monster in this sequel to Son of Frankenstein. Although Chaney would go on to appear in other Universal monster movies, it would be as Larry Talbot, aka The Wolf Man. This was his only role as the titular monster, and a good thing too, because Chaney just did not essay a good Frankenstein monster. 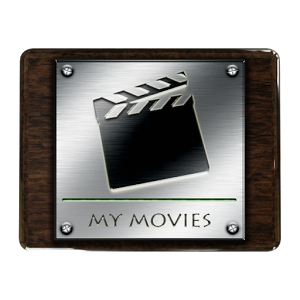 The beginning of the movie finds the townspeople still ranting over the curs they feel that the Frankenstein family has brought on the town. They are given permission by the mayor of the town to fully destroy the castle. Ygor (Bela Lugosi), who apparently has inherited the nine lives of a cat, is back and living in the castle. While the townspeople go block demolishing on the castle, Ygor finds the monster, who also apparently cannot be killed, and revives him. 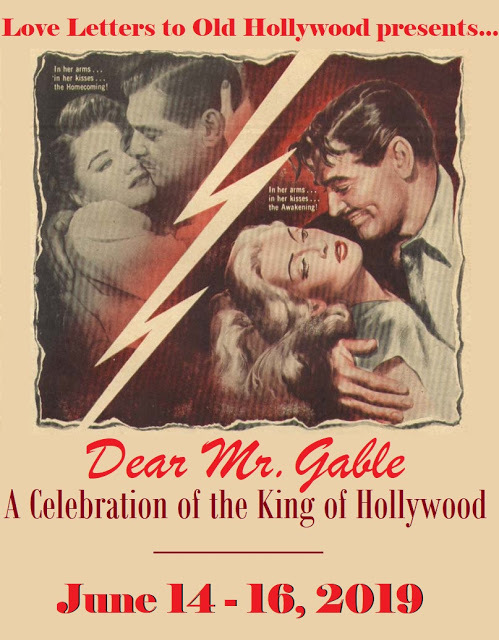 The two go off in search of Ludwig von Frankenstein (Cedric Hardwicke), the other son of Henry. It is discovered that lightning makes the monster stronger, so the idea is to entice Ludwig, who is a doctor of brain surgery to heal the monster's brain. At first Ludwig refuses, but is eventually blackmailed by Ygor into agreeing. Ralph Bellamy, a frequent character actor (as well as one of the two rich brothers in the Eddie Murphy/Dan Aykroyd comedy Trading Places) appears as the town prosecutor, Erik, who is also the boyfriend of Ludwig's daughter, Elsa (Evelyn Ankers). (Apparently the writers ran out of decent names, because you will note it is the same name as the wife of Wolf from the previous movie.) Erik calls on Ludwig, as a brain specialist, to examine the monster after it is captured, but things go awry and the monster escapes. Eventually Ludwig is convinced to transplant the brain of his associate Dr. Kettering (Barton Yarborough), whom the monster had previously killed. 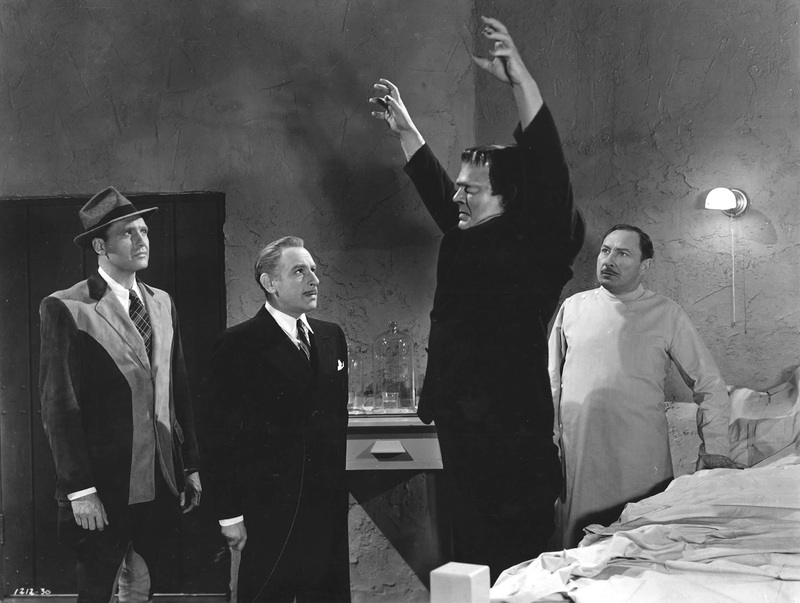 Dr. Bohmer (Lionel Atwill), Ludwig's other associate, has other ideas though, with a plant to give the monster the brain of Ygor, with Ygor's willing complicity. 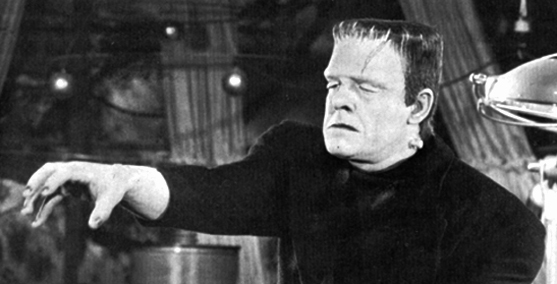 The Ghost of Frankenstein marks a decline in the production values of the series. 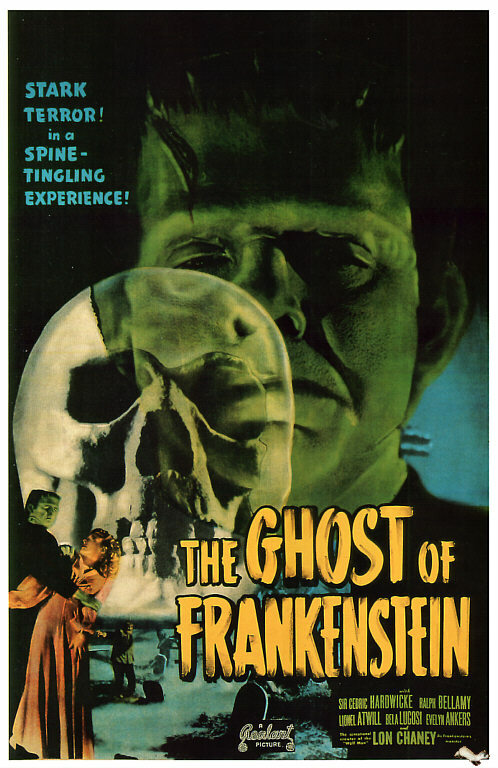 While the three previous movies (Frankenstein, Bride of Frankenstein and Son of Frankenstein) could be considered "A" pictures, The Ghost of Frankenstein was the beginning of it's "B" picture phase, and it shows. Of the Universal Monsters movies I have seen thus far, this one is definitely the lowest ranked one. But I would still take it over any of the knockoffs that came out in the 50's and 60's. Well, that's the view from the back seat this week. So long, kiddies and drive safely. 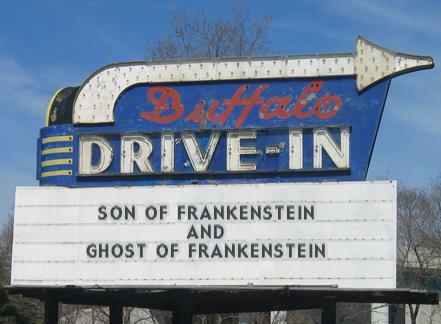 Always loved the Frankenstein films as a kid...and loved both Bride and Son of Frankenstein even more than the original. Forgot that Bela Lugosi was Ygor! In the original, the assistant character was played by Dwight Frye (named Fritz). Thanks, Chris. 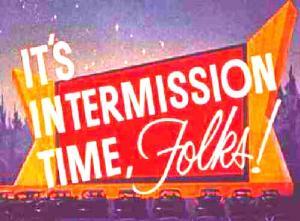 Ghost is pretty bad, but like I said before, I'd take it over some of the schlock that came in the 50's and 60's.